Epson Europe Electronics GmbH ("Epson") presents the M-series TCXOs TG2016SMN (2.0 × 1.6 mm2) and TG2520SMN (2.5 × 2.0 mm2) that are designed for wireless applications such as Wi-Fi, GPS, cellular, LPWA for IoT, and 2-way radio. 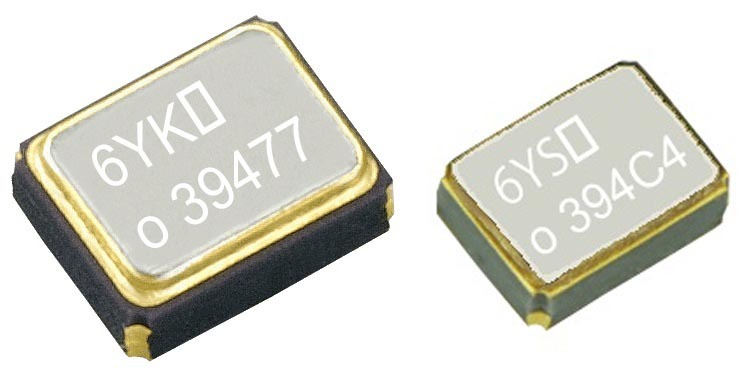 The M-series TCXOs feature a supply voltage of 1.7 V to 3.63 V, cover a frequency range of 10 MHz - 55 MHz and deliver superior performance to enable stable and reliable communications over many years of usage. The IC features Epson’s 3rd generation temperature compensation technology. This technology results in improved phase noise floor of –164 dBc/Hz @ 26 MHz, frequency stability over temperature ±0.5 ppm @ –40 to +85 °C, and less than ±0.5 ppm aging per year.